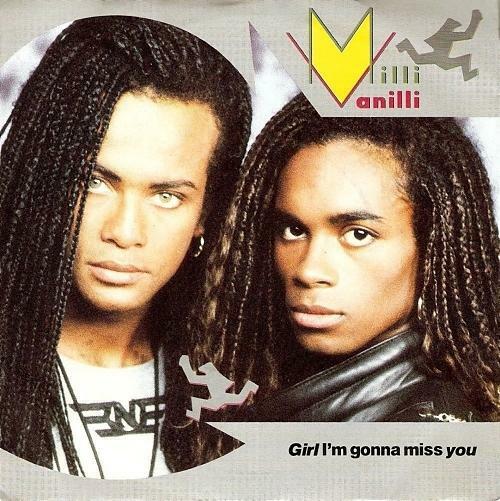 "Girl I'm Gonna Miss You" was the fourth single to be released from Milli Vanilli's debut album All or Nothing, which was released as Girl You Know It's True in the U.S. It gave the duo their third consecutive No.1 in the U.S. and was also a chart-topper in Canada, where their previous three singles all reached No.3. The single also reached No.1 in Australia, Netherlands and Switzerland, No.2 in Germany, No.3 in Australia, No.7 in Spain and No.8 in New Zealand. In the UK, the single entered the charts at an unremarkable No.66 on 24th Sept 1989, making it only the 10th highest new entry that week. The duo reached No.2 on 22nd Oct, with Jive Bunny and the Mastermixers at No.1 with their second single "That's What I Like". The top 2 remained the same the following week. During their third and final week at No.2, it was Lisa Stansfield who claimed the top spot with "All Around the World". 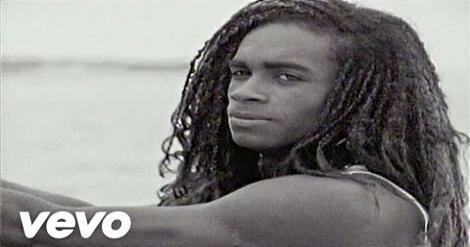 The single came at a time when suspicions were rife that Fab Morgan and Rob Pilatus were not actually the vocalists on their songs, after an embarrassing problem occurred during a live performance at Lake Compounce Theme Park in Bristol, Connecticut, which was broadcast on MTV. The pre-recorded music they were miming to jammed and repeated the line "Girl, You Know It's...". Eventually, the truth came out in November 1990 and there was a media backlash. It all ended very badly for Pilatus, who turned to drugs, alcohol and crime. 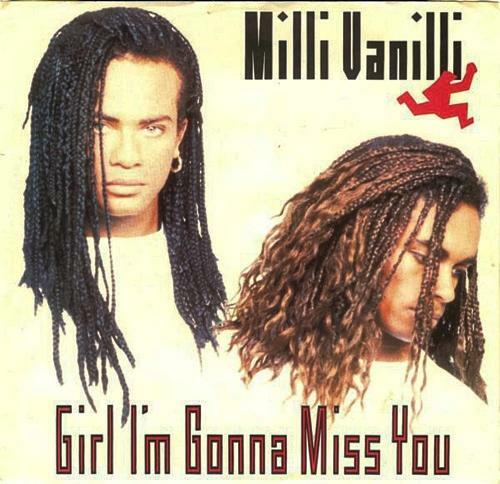 He sadly died on April 2 1998 from an overdose of prescription drugs mixed with alcohol, which was before Milli Vanilli's comeback album Back and In Attack was ever completed.